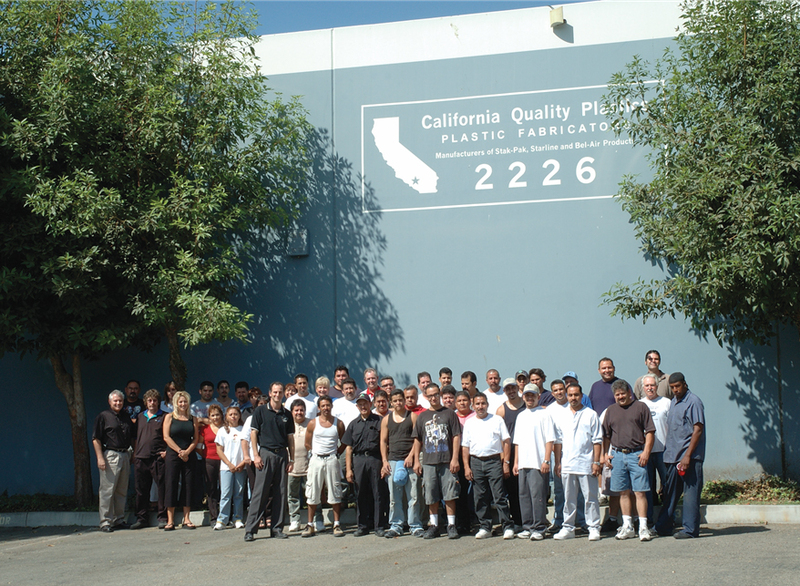 Here at California Quality Plastics our Mission is to provide excellence in plastic fabrication through superior customer service and products. 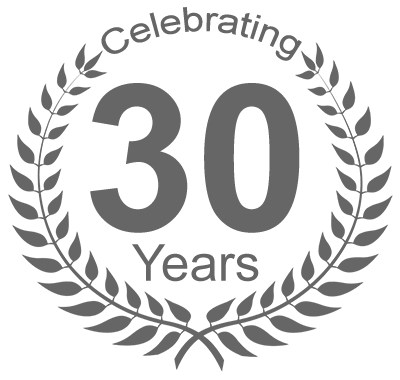 With over 30 years of experience meeting our customers’ demanding needs, no job is too large, too small, or too complex. 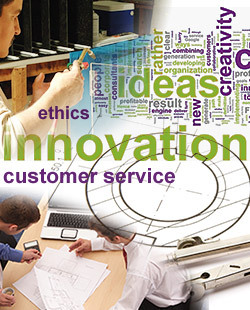 We are responsive, accountable, and honest with our customers. We are passionate and determined to achieve our Mission. We are fair and respectful with our suppliers and strive to create partnerships. We are honest with each other and strive for open communications. We are responsible for each other’s success. We are positive and humble in our daily interactions. We are a growth-oriented employer that shares its profits with the employees.